Please link to the CDC (Center of Disease Control) for some invaluable information on proper use of contact lenses. 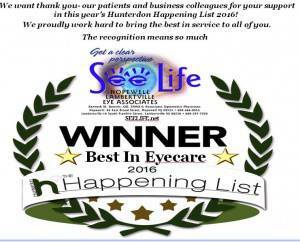 If you need correction for presbyopia but dislike the idea of bifocal eyeglasses, you have many contact lens options. 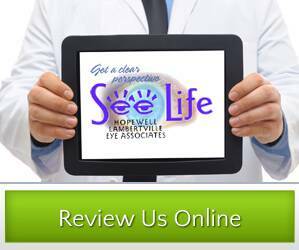 Dr. Kenneth Daniels provides more information about these contacts. These rigid lenses aren’t as popular or well-known as soft lenses, but they offer the advantages of durability, crisp vision and high oxygen permeability. 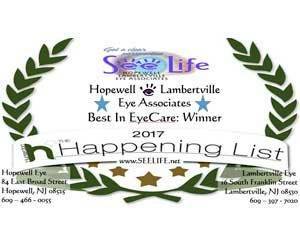 Our Hopewell office and Lambertville office provide these types of contacts.